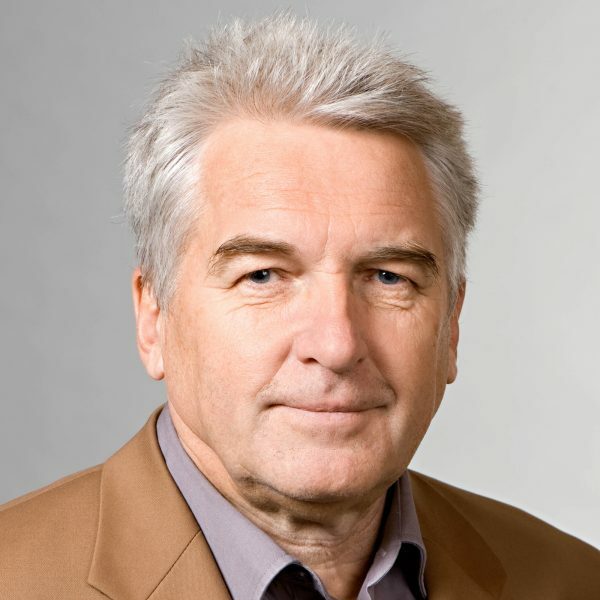 Manfred Broy is a full professor at the Department of Informatics at the TUM in Munich. In 1994, he received the Leibniz Prize from the German National Science Foundation (DFG) for his academic achievements. In 2003, he obtained a Doctor Honoris Causa from theUniversity of Passau. Prof. Broy is a member of theDeutsche Akademie der Naturforscher “Leopoldina” and a member of acatech, which is the DEUTSCHE AKADEMIE DER TECHNIKWISSENSCHAFTEN.